Aggressive Cincinnati DUI / OVI defense. Avoid Jail. Save Your License. Have you been arrested for driving under the influence (OVI)? The Cincinnati DUI lawyers at Riddell Law LLC practice DUI defense in the Greater Cincinnati Area. Our lawyers can build the strong defense that your case needs, no matter what type of DUI case you are facing. 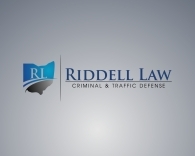 Contact a Cincinnati DUI attorney from Riddell Law LLC right away to learn what our firm can do to defend your case. 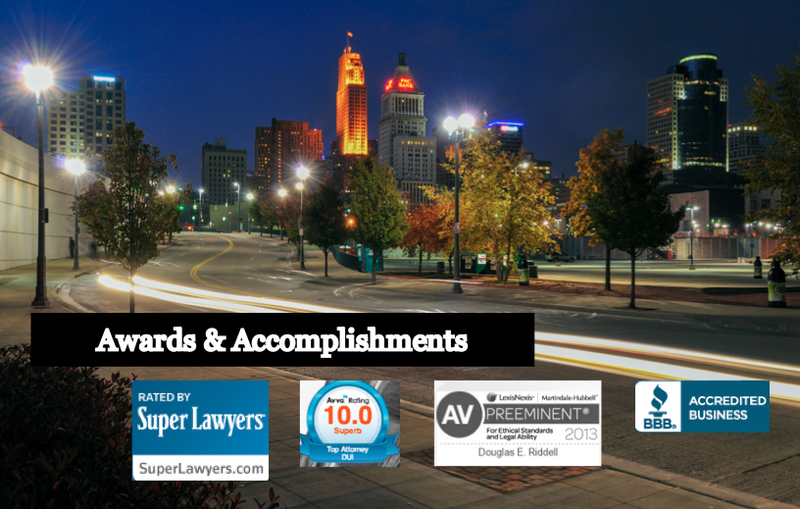 Our attorney team includes Douglas Riddell and Bridget Purdue Riddell, both of whom have been selected for inclusion in the list of Ohio Super Lawyers® Rising Stars℠. Mr. Riddell is also AV® Rated by Martindale-Hubbell®. We offer a free case evaluation, so you have nothing to lose by speaking with one of our DUI attorneys today.